The tropical landscape, pristine white sand beaches, cobalt blue water, exotic resorts and amazing underwater world make Maldives a beach lovers paradise. No wonder, it attracts tourists from all over the world. 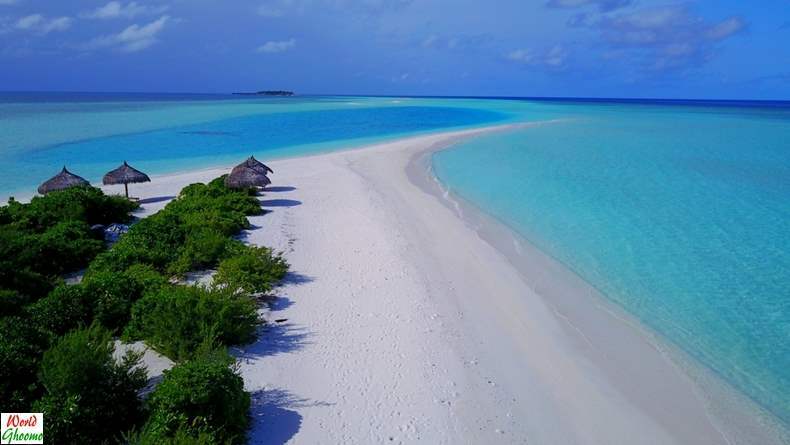 Maldives Location – Maldives is a South Asian island country, located in the Indian Ocean, situated in the Arabian Sea – southwest of Sri Lanka and India . 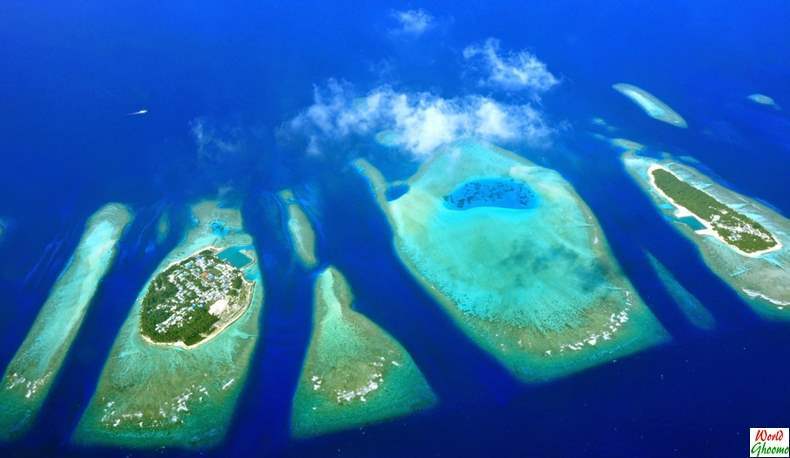 Spread over roughly 90,000 square kilometres, Maldives consists of 11,92 coral islands grouped in a double chain of 26 atolls, making it one of the world’s most geographically dispersed countries. The capital city of Maldives – is Male. It’s also the most populated city. The Local language – is Dhivehi.You will be able to communicate in English. 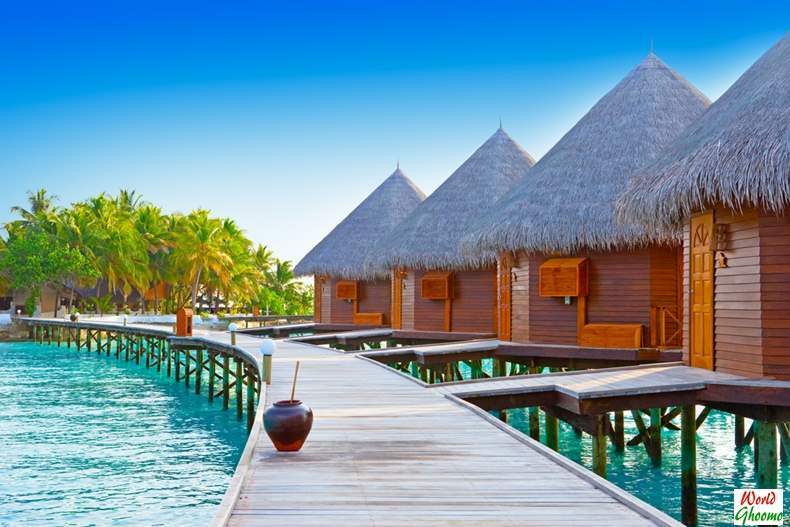 5.3 Over-water villas or Beach villas? 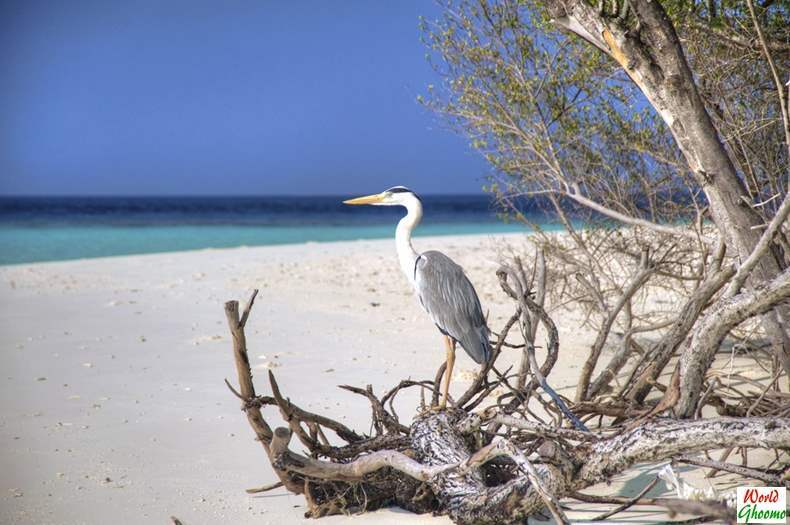 Planning for any travel destination requires an extensive research, so does Maldives. You need to be sure about the budget, duration of stay, food, expenses, country rules to be followed, accommodation options and a lot more. 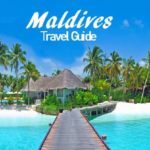 Before you head out to Maldives, it’s important to have a fair idea about what all to expect while traveling to Maldives. Welcome to Maldives Travel Series on World Ghoomo. 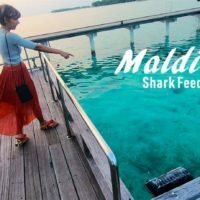 Here, we are gonna share some important information and things you must know before visiting Maldives, along with some cool tips that will make your Maldives Holiday a hassle free and a memorable one. Maldives has a tropical climate all year round and ranges from 24 degree celsius to 33 degree celsius with Sea temp around 28 degrees celcius. There are two dominating seasons: dry season and wet season. The best time to travel to the Maldives – is from December – April and It’s the busiest and most expensive period. These are the islands where the locals stay and carry out their livinghood. These islands do not allow tourist entries. These are the ones where the locals stay and have their own guest houses which they rent out to the tourists. Private Resort Island, means a resort on its own private island. Staying at these resorts would mean moving yourself off to a remote island in the middle of nowhere, where you can find lots of privacy. From luxury resorts to guest houses, Maldives offers accommodations to suit all budget types. 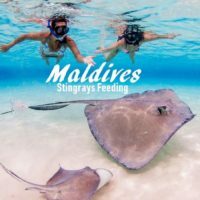 Staying on these islands is relatively cheaper and less expensive making them the best option for those traveling to Maldives on a strict budget. 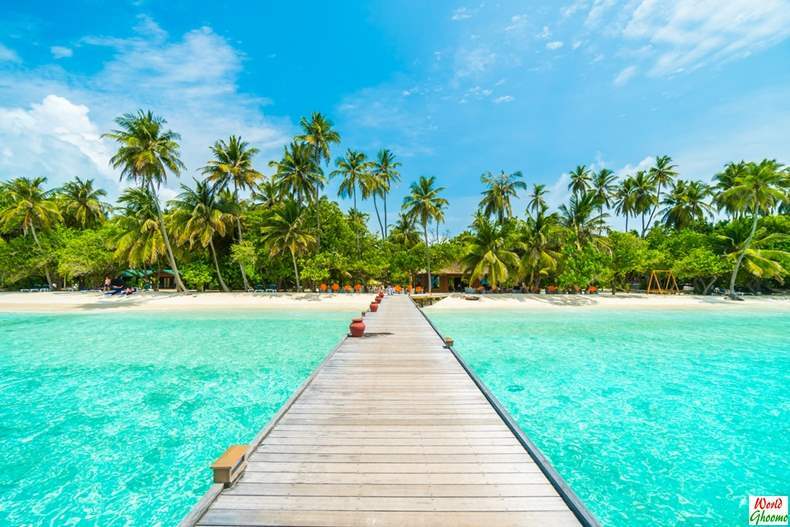 If you plan to stay at any of the guest houses at local islands in Maldives, there are a few extremely important and strictly enforced rules that you need to follow. Since the Maldives is Muslim country, there is no alcohol available. Public displays of affection are against the law. Even if you take a day trip to any local island, you’ll be expected to follow the local customs, particularly when concerning women’s attire. So you definitely need to take care of all these pointers to avoid getting into any trouble. 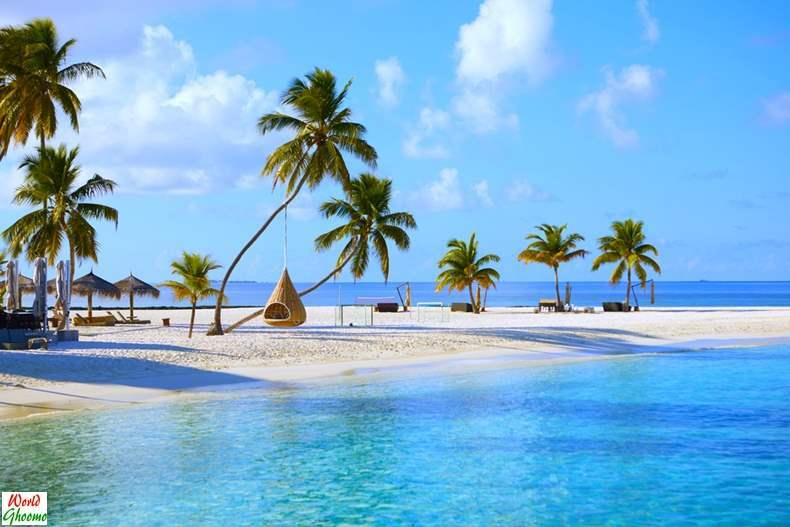 Private resort islands are the most preferred choice when it comes to spending vacation at Maldives. There are around 130 private island resorts in the Maldives and here is what you can expect from them. The local island rules do not apply on Private resort islands. -You are free to wear whatever you want without any restrictions. 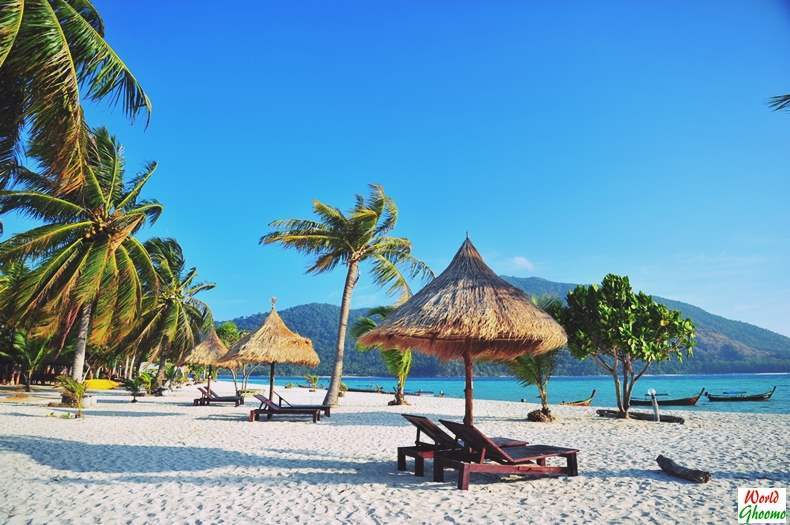 -Roam around freely with your partner at the beach. The size of the island and its remoteness create the unique isolation from the rest of the world. The resorts are known for their amazing beach bungalows and over water villas that offer beautiful views of the sand and the ocean. 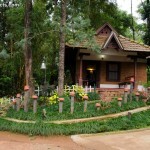 The number of bungalows and cottages depends on the size of the island and how commercialised it is. 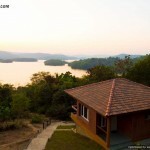 There are bars, swimming pools, restaurant, outdoor discos and various entertainment programs that will keep you engaged while you soak in the pristine beauty all around. While you soak in the sun during the the daytime, nightlife at these resorts is in full swing – so there is never a dull moment! Private resort islands are EXPENSIVE! All the privacy and luxury comes with a price which is absolutely reasonable. 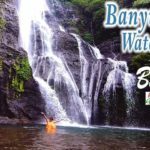 We need to understand that these island are owned by individuals who do their best to create the most favorable atmosphere to satisfy the tourists. These islands get the supplies from the mainland via ship which costs a lot. Besides, maintaining a perfectly clean beach, the bottom without sharp dead corals, well-maintained alleys and a lot of greenery with no litter at all, requires attention, care and money and you get what you pay for. Private island resorts are in general expensive and prices may further vary drastically from one resort to another. Prices of different room types within the same resort may also vary a lot. So, depending on what budget you have and how long you wish to stay in Maldives, you can select a resort accordingly. Depending on how far your resort is from Male International Airport, you will be transferred to the island by either a seaplane, by a speedboat or by taking a domestic flight. Keep in mind, domestic flights from Male to private islands may double the cost of your trip transportation. While booking with your travel agent, always make sure to ask them about the mode of transportation, the cost that goes into it and then make the payment. A point to note here is, most of the time, the agents will claim a seaplane transfer – which eventually may or may not happen. Coz there are no set schedules for seaplane flights. The daily change of pickups and drop-offs timings is the main cause. 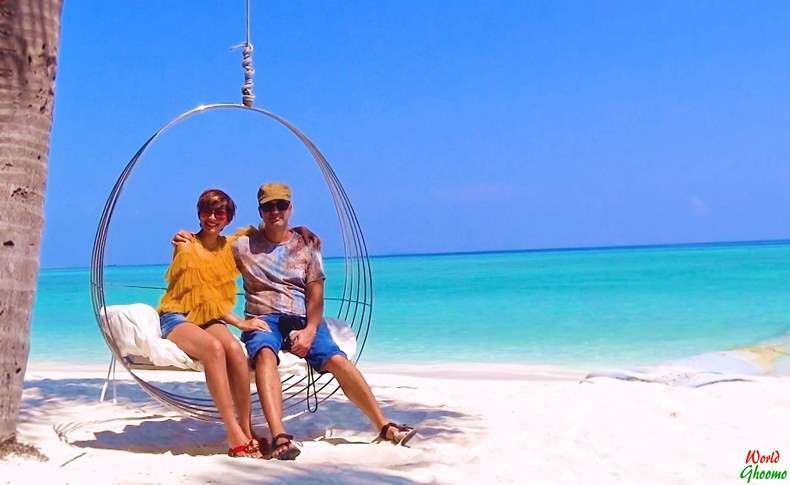 If you are traveling to Maldives just for few days let’s say 4 days, and wish to save those extra bucks, then it will be a good idea to pick a private island resort that is closer to the Male. Yet another point to consider while booking hotels. As mentioned before, prices of different room types within the same resort may vary a lot. Along with the difference in price it’s important to ask yourself what kind of experience you are looking for. 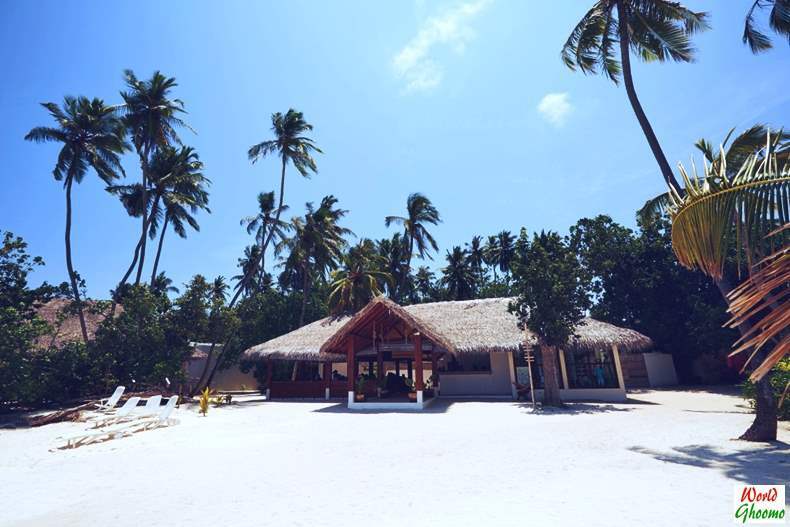 Beach villas/bungalows are usually located under palms, with outdoor space which offers more shade and makes things a bit cooler in the heat of the day. Besides, it’s easier to move around and explore other resort facilities. Over-water villas are pretty much synonymous with the Maldives and almost every private island resort has them. However, they are overrated! While over-water villas do offer a unique point of view and your own private steps into the ocean, they are usually set on the far end of the resort, making them a waking tour to other resort facilities. Some of them aren’t that private as well, and may have smelling bathrooms and poorly-lit jetties that make nighttime navigation a bit difficult. The over-water villas are also more expensive compared to the beach bungalows. Prefer Beach Bungalows over water-villas, If you like sitting in the shade. Water villa decks, which look beautiful, can be very exposed and hot, even with a sun umbrella, offering little protection from the sun. There are 3 main ways to book a resort: online travel agencies (OTA), travel agency & resort website. The specificity of the Maldives is that hotels prefer to work with travel agencies more than with OTA. This is due to the size of the commission that hotels must pay to the platforms. 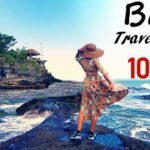 You can go through travel agency or try booking directly through resort website to get best deal, you will be able to save couple of hundred dollars easily. You first land at the Male International Airport. Depending on how far your private island resort is, you will be transferred to the island by seaplane, by a speedboat or by taking a domestic flight. Before you even take a flight to Male you need to know about the items banned from entry. Because Maldives is a strictly Muslim country, there are specific bans on some items you may bring into the Maldives. To avoid any hassle or confusion at the airport, don’t carry pork products, alcohol, tobacco and any religious texts to Maldives. You don’t need any special vaccinations to travel to the Maldives. Maldives follows Visa-on-arrival policy. So, visitors to the Maldives do not need to apply for a visa pre-arrival, regardless of their country of origin. Just make sure you have a valid passport, proof of onward travel, and money to be self-sufficient while in the country. Most visitors arrive at Malé International Airport, on Hulhulé Island, adjacent to the capital Malé. The airport is served by flights to and from India, Singapore , Sri Lanka, Dubai, Istanbul, and major airports in South-East Asia, as well as charters from Europe. 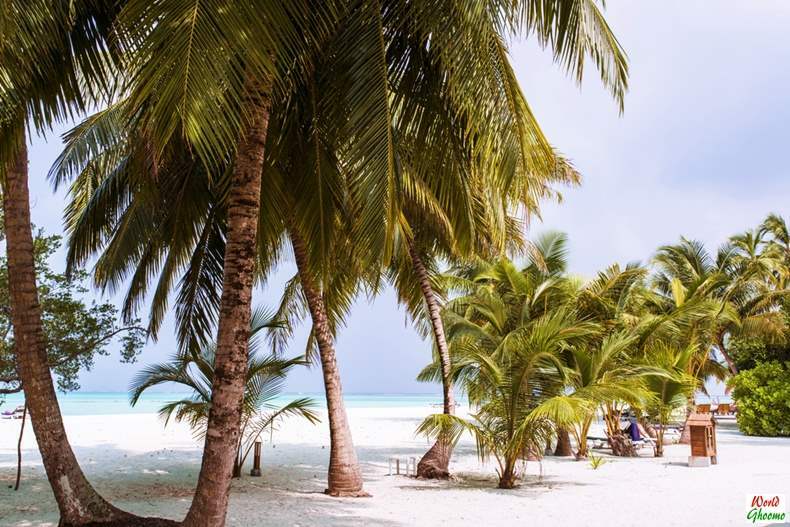 British Airways offers direct flights to the Maldives around 2–3 times per week. 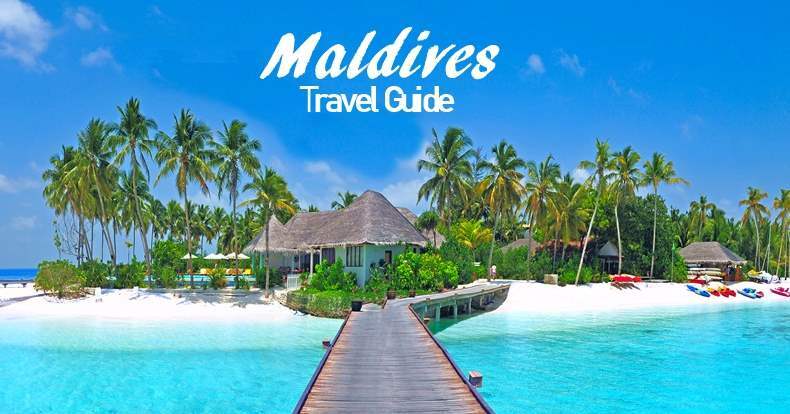 Following maldives airport arrival guide will help you in a hassle free entry into the country. Maldivian currency is Rufiyaa(MVR), but tourists can pay in dollars and by credit cards. You will find ATM and currency exchange counters at the airport itself but you may not need local currency. Maldives immigration arrival cards available at the entrance of the room and fill in the required information before quiening up. 1 card for each tourist. Present the card to the officer at the desk and get the visa stamped on your passports – that is valid for 30 days. Next, you will have to go through customs clearance – which basically means scanning of the handbags that you are carrying. On walking down further, you will come across a number of counters representing a particular resort with a hotel representative. Locate your Private Island Resort counter and present your booking confirmation. Now, depending on how far your resort is from Male International Airport, the representative will transfer you to the island by either a seaplane, by a speedboat or by taking a domestic flight. Maldives is a land of dreams. It’s difficult to pen down its beauty in words we will still try our best. The white sand beaches, the various shades of blue that make up the shallows and depths of the surrounding water, the stunning view from your luxury villa as the sun rises and sunsets over the Indian Ocean are the wonders that will leave you awestruck. 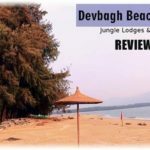 The frequent sightings of baby sharks, colorful fishes and even stingrays near the shallow lagoon comes as a pleasant surprise and an amazing experience. Besides, you will always find seagulls either flying over or taking a gentle stroll along the shore line. Most of the resorts offer a variety of food options to choose from especially for non-vegetarians. However, if you don’t eat non-vegetarian food, then it will be best to not book a full-board/half-board meal plan due to limited Vegetarian foods options. Maldives boast a number of water activities, both underwater (such as snorkeling and diving) and in water (such as water motorcycle, boating, surfing, sailing and more) Private island resorts charge huge amount for each activity. So be prepared. Skin rashes might be a concern while venturing into the ocean – that totally depends upon physical contact with some algae or corals. So it’s good to wear skinsuit. Most of the corals in the region are now dead. So it might be really difficult to get a sighting of thriving live corals especially during snorkeling. 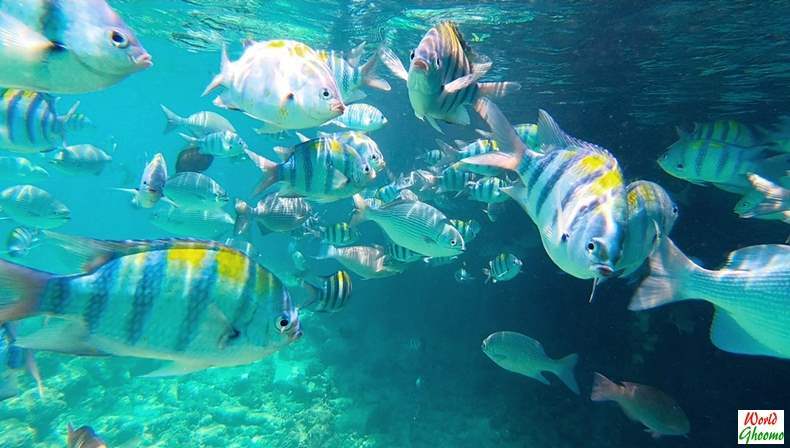 However, you will for sure come across a number of colorful fishes in all sizes swimming around you. It’s recommended to carry your own snorkel gears – not only because of hygiene reasons but to also save good amount of money since most of the resorts rent out snorkel gears for a huge price. Choice is yours. Maldives has some amazing diving sites where one can explore the underwater world. These are usually very high priced. So, just ask about the packages from your resort desk. Banks or ATMs do not exist in some islands. Payment with the card can be made at the resorts. However, It’s’ a good idea to bring some extra cash as well. One can travel to Maldives on a strict budget by staying in a guesthouse at any local island or can spend lavishly by picking an accommodation at a private island resort. Cost will further add up with the number of excursions, water sports, food & beverages etc. Transfers from resorts back to Male airport are generally organized with an extra window of time for the purpose of preventing you to miss your flight. Transfers can be at Sunrise even if your International flight is much later in the afternoon. Similarly if your departure flight is late in the night, you might have to leave your resort in the afternoon and stay several hours at the airport. All transfers are confirmed one night before your departure. Resorts receive the final list after 8:00 pm. So check the resort desk a night before. With the above information in mind opt for the best possible choice for your Maldives Trip and plan it accordingly. We tried to cover all the important information in this video. However, if you think we have missed any vital information, please feel free to share it in the comments section of the video. It will be of great help to fellow tourists.